It is 1950 and communists are being hunted across America. When Walter Kotlar is accused of being a spy by the House Un-American Activities Committee, his young son Nick destroys a piece of evidence only he knows about. But before the hearing can conclude, Walter flees the country, leaving behind his family… and a key witness lying dead, apparently having committed suicide. Nineteen years later, Nick gets a second chance to discover the truth when a beautiful journalist brings a message from his long-lost father, and Nick follows her into Soviet-occupied Prague for a painful reunion and the discovery of a secret that changes everything. To unravel the lies Nick must return to where it all began and expose the one person who knew the truth – and who watched his family’s destruction. In sixteenth century Prague, two infamous English alchemists consult with a series of mysterious and dangerous spirits. 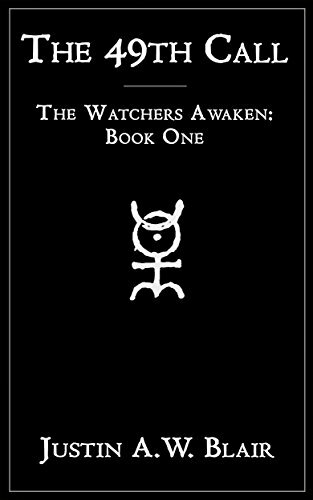 John Dee longs to rediscover the first, lost language of man from these messengers; but Edward Kelly is slowly coming unhinged at the violent visions he suffers while contacting the entities. Dee believes they speak to angels. Kelly is not so sure, and soon the spirits demand release from the safe confines of the scrying table. Led by a black-cowled heart thief known as the Onyx Monk, they seek to awaken a power greater than themselves. The 49th Call is set among the palace chambers, castle alchemical kitchens, and dangerous city streets of Prague during the height of its glory. 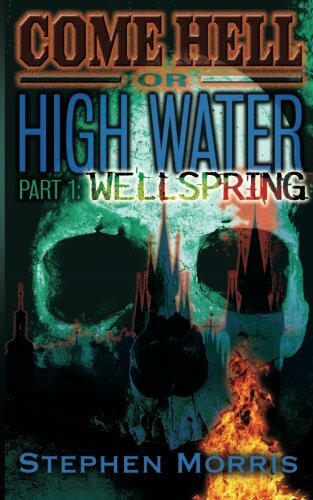 Following an epic cast of characters, in the midst of court intrigue, infernal plots, and a city beset by floods and supernatural forces, these different characters meet and must find a way to save Prague from the dark power of the 49th Call. Witchcraft! Ghosts! Vampires! Tarot Cards! A historically rich page-turner set in medieval Eastern Europe…. Dark deeds of the past echo down through the years creating a monstrous memory that only an intrepid band of scholars can dispel. This gripping historic-fantasy trilogy erupts in 1356 as a witch’s curse rings out over Prague’s Old Town Square. As the old crone is bound to a stake and consumed by flames, her vengeful words set in motion a series of dark events that unfold across the centuries, culminating in the historic flood of 2002 that threatens to destroy the city. 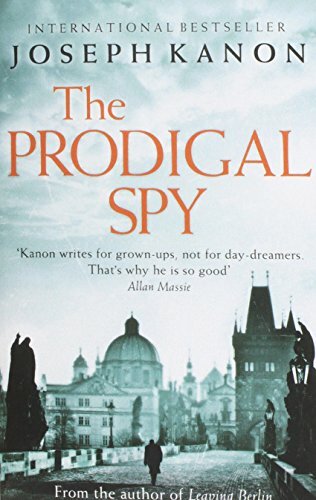 The author, a veritable DAN BROWN OF PRAGUE, weaves his tale through time showing how the nefarious events of the past never die and live on in the present as dark memories that hide in every nook and cranny of the picturesque capital of the modern day Czech Republic. A brilliantly imagined, beautifully written combination of scrupulously researched historical novel and riveting suspense thriller, Kenneth Wishnia’s The Fifth Servant carries readers back to 16th century Prague in the shadow of the Papal Inquisition and introduces a uniquely unforgettable protagonist, a young Talmudic scholar who has three days to solve a heinous murder before official reprisals decimate the city’s Jewish community. 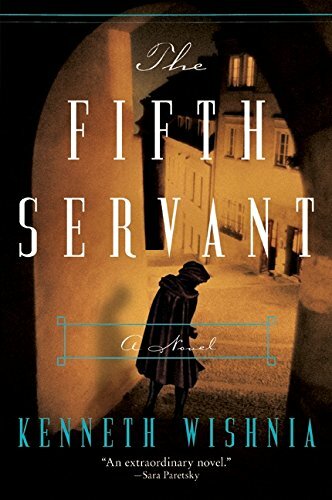 A richly atmospheric tale of religion, mystery, and intrigue, The Fifth Servant recreates life in the era when Emperor Rudolph II occupied the throne a time of uncertainty and fear viewed through the eyes of an intrepid rabbinical student on a quest for truth and justice. 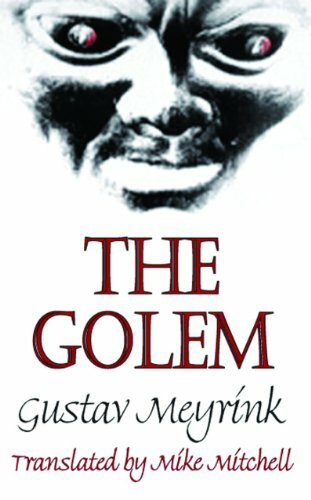 A superbly atmospheric story set in the old Prague ghetto featuring the Golem, a kind of rabbinical Frankenstein’s monster, which manifests every 33 years in a room without a door. Stranger still, it seems to have the same face as the narrator. Made into a film in 1920, this extraordinary book combines the uncanny psychology of doppelganger stories with expressionism and more than a little melodrama… Meyrink’s old Prague like Dickens’ London is one of the great creation of city writing, an eerie, claustrophobic and fantastical underworld where anything can happen. Find and buy more novels set in Prague at Yonndr.com. Use the advanced search to tailor the list to your favourite genres and time periods.